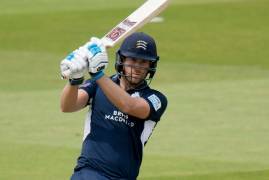 A brilliant 160* from Captain Dawid Malan helped Middlesex salvage a draw at Wantage road, after following on against Northamptonshire. 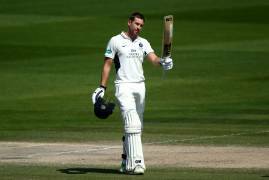 James Harris & Dawid Malan both notched half-centuries in a resilient Middlesex performance with the bat against Northamptonshire on Day Three. 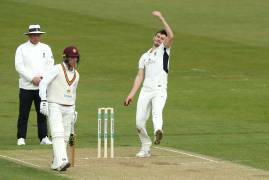 Middlesex experienced a difficult second day, after hosts Northamptonshire posted 445 before reducing Middlesex to 134/7 at the close of play. 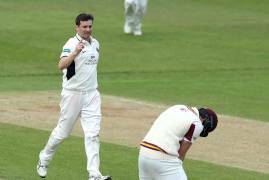 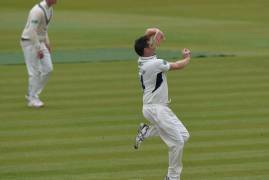 All the action from Day One of our Specsavers County Championship openers against Northamptonshire. 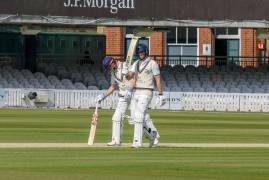 Middlesex enjoyed a winning finale to the 2018 season, beating Durham by 57 runs after bowling them out for 109 in the final innings. 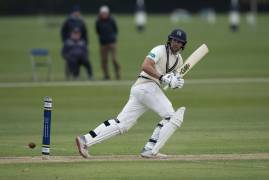 Middlesex fought back on Day Two, recovering the first innings deficit and building a lead of 66 runs for the loss of 2 wickets by the close. 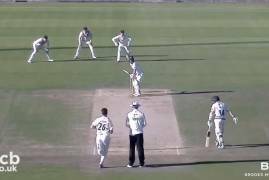 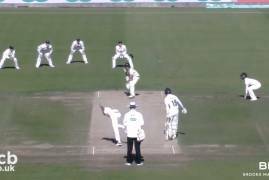 All the action from Day One of our final Specsavers County Championship match of the season, as Middlesex travelled to Chester-le-Street to take on Durham. 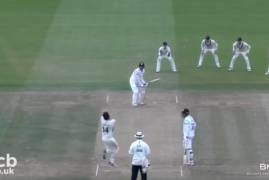 Middlesex beat Derbyshire by 117 runs on the final day of cricket at Lord's this season in the Specsavers County Championship. 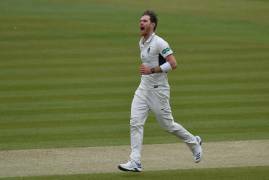 Middlesex finish Day Three with a second innings score of 199/7, leading Derbyshire by 327 going into the final day. 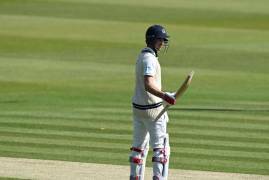 Max Holden reached his maiden First Class Middlesex Century on the second day at Lord's, where Middlesex closed with a lead of 201 runs. 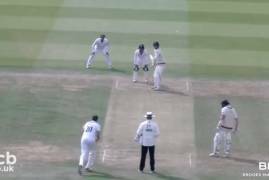 All the action from the first day at Lord's, in which Sam Robson scored a brilliant century and Middlesex closed on 350/8.